Santa's Hotel Tunturi is located on the snow-covered mountainside in the Lapland resort of Saariselka and boasts Urho Kekkonen National Park on its doorstep. 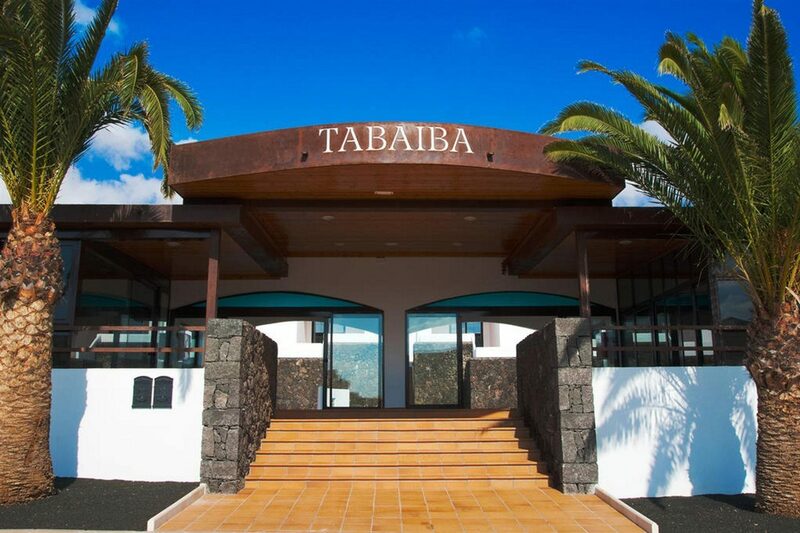 Not only does this traditional-yet-modern hotel offer a wealth of on-site facilities and comfy guest accommodation, but you can enjoy a variety of culinary experiences and a weekly schedule of fun activities. Start the day with a hearty Lappish-style breakfast. Step outside the hotel and you're within easy reach of the ski slopes, cross-country ski routes, and the Angry Birds Activity Park Saariselka. Back at the hotel; why not indulge in a VIP sauna experience, work out in the gym, enjoy an invigorating massage, or treat yourself to a manicure? Your guest room, suite, or apartment is kitted out with all the welcome touches you need. There is Wi-Fi access to keep in touch, a television to watch a film, a kettle and coffee/tea/cocoa so you can make a warming drink, and a fridge to keep your beers and wine cold. The comfy beds and heating set the scene for a restful night's sleep. The on-site eateries tempt you with Lapland and international flavours. From tasty buffets and fast food treats to gourmet fare and private dining experiences, there is plenty of choice to fuel you before or after a day of winter-based pursuits. In the evening, mingle with your fellow guests in the bar, listen to live music, or take to the dance floor in the nightclub. 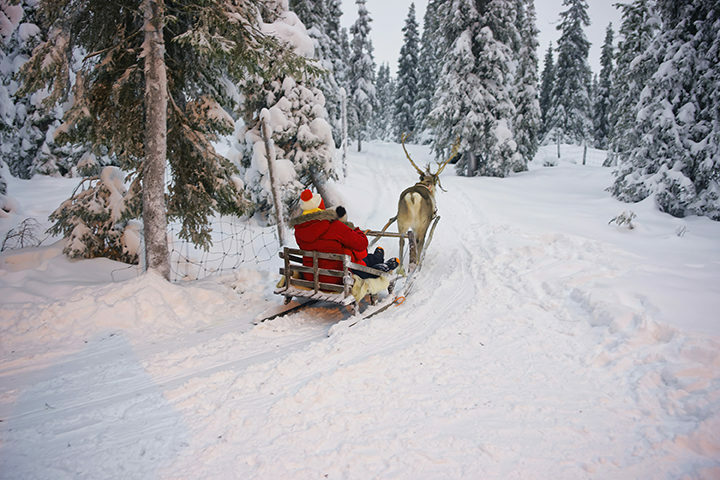 Discover why Santa's Hotel Tunturi is a popular place to stay for Lapland holidays. The facilities at Santa's Hotel Tunturi include: three restaurants, nightclub/bar, Lappish kota hut, reception, 24-hour gym, communal ski and drying room, wellness services including massages, beauty salon for nail and beauty treatments, weekly activity programme in the winter, car hire, Wi-Fi access, and medical services on request. There is also a VIP sauna in the Kontio building which you can book into; complete with changing rooms, steam room, large spa bath, meeting/dining area, and spacious lounge with a fireplace, large television, PlayStation games, and Internet access. You can also make use of walking poles and bikes, and hire frisbee icebreakers. This Lapland hotel has a total of 260 modern guest units, comprising 96 Double Rooms, 77 Superior Rooms, 10 Deluxe Rooms, 24 Suites, and 53 Apartments. Double rooms feature twin beds, sofa bed, bathroom with shower and hairdryer, television, Wi-Fi Internet access, coffee/tea/cocoa set, kettle, and fridge. Restaurant Siuola is the go-to place for traditional Lappish food at breakfast and dinner, alongside an a la carte menu of Lapland delicacies, live music, and dancing. Visit the Chaine des Rotisseurs-awarded Restaurant Kaltio for gourmet a la carte Lappish-style cuisine in the evening. Take your seat in the cosy Restaurant Pirtti for a la carte pub food and Lapland specialities; including steaks, pizzas, burgers, and hot wings. Stop by Restaurant Lutto for light bites, drinks, and dancing or visit Lappish Kota Our in the hotel's courtyard for a private dining experience.